We Provide Paying Guest Hostel Accommodation in Greater Noida. 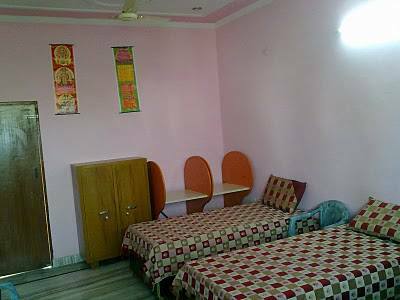 Fully Furnished Room and Separate Attached Bathroom. Breakfast, Lunch, and Dinner (Only Veg). Bed (Box Type), Mattress, Pillow, Chair, Table, & Separate Almira. Cooler or Ac in Every Rooms. T.V With Tata Sky in Main Dining Hall. Hygienic & Safe Drinking Water Through R.O System. Water Dispenser with Hot & Cold Water. 4 Mbps Unlimited WI-Fi Internet. Daily Room and Bathroom Cleaning. Picture Window theme. Theme images by Hohenhaus. Powered by Blogger.